Keep things simple with a one-pan dish that’s healthy and high in protein. 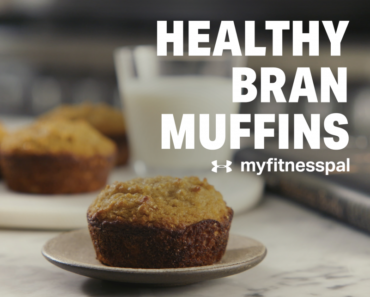 This recipe makes 4 servings — ideal for the entire family or for batch-cooking on Sunday. In a large saucepan, brown chicken thighs in olive oil over medium-high heat. Add chicken broth and balsamic vinegar. Cover and reduce heat, simmering for 10 minutes. Add green beans and cherry tomatoes. Cover, cooking 3–4 minutes more or until green beans are tender and chicken is cooked through. Season with salt and pepper and serve. 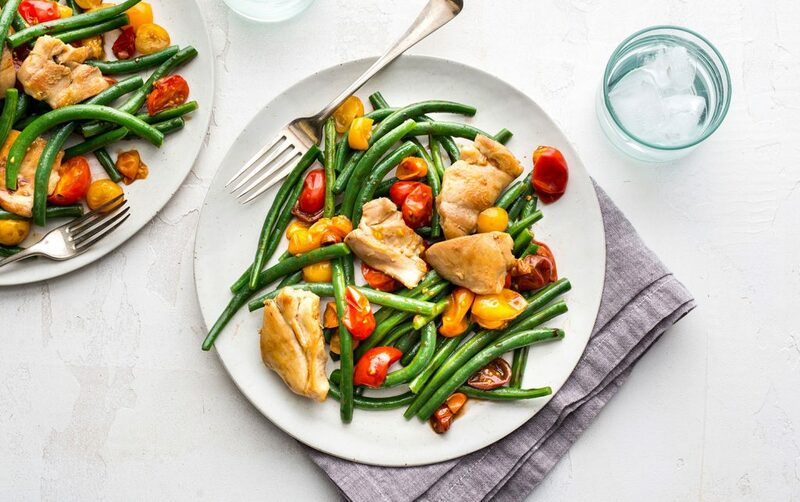 The post One-Pan Chicken with Green Beans & Tomatoes | Recipe appeared first on Under Armour.